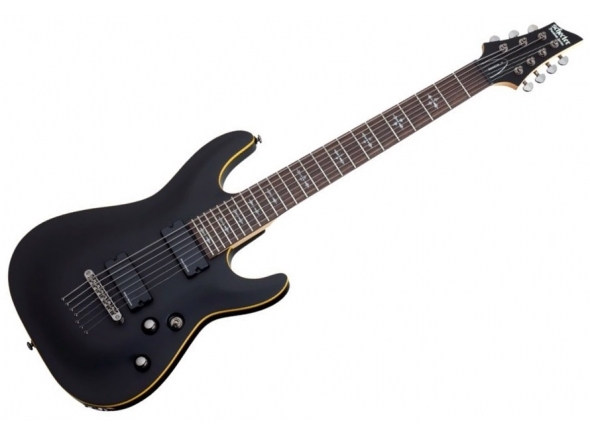 Guitarra Eléctrica Schecter Sun Valley Super Shredder III SB. 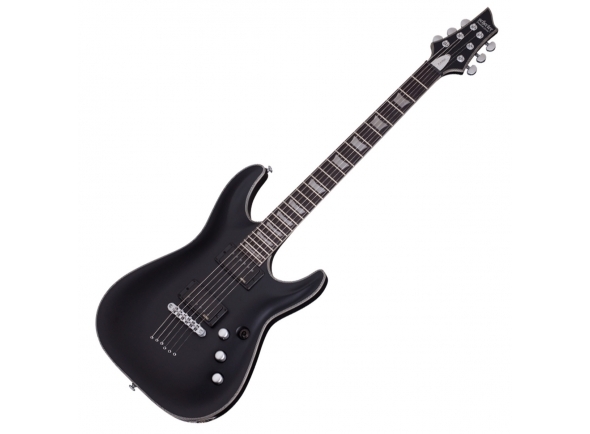 Guitarra Eléctrica Schecter C-6 PLUS STCB. 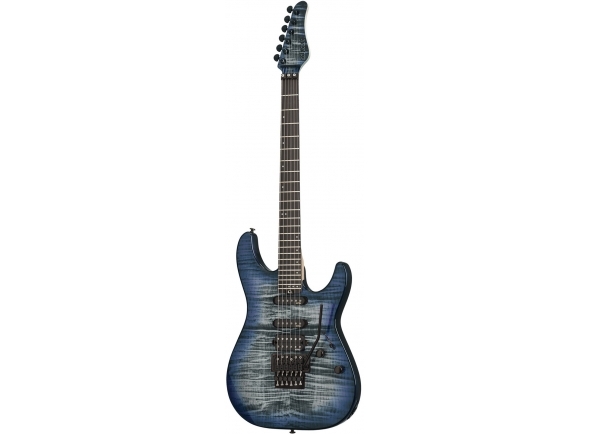 Corpo: Basswood com Imagem Quilted Maple . Braço: Maple; Perfil: Thin ‘C’. Escala: Rosewood; Raio: 14” (355mm); Pente: 1.653” (42mm) em Grafite. 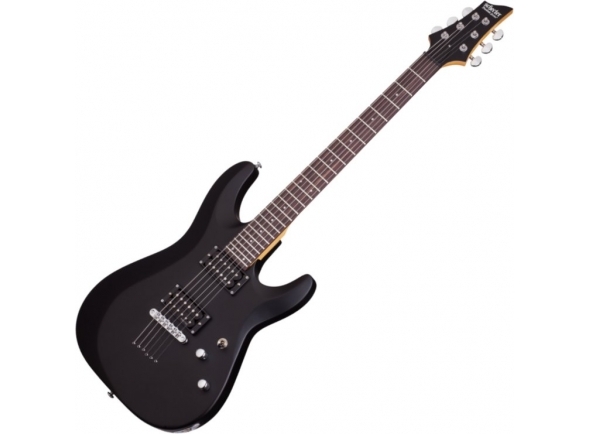 Guitarra Eléctrica Schecter Omen Extreme-6 FR STBLK. 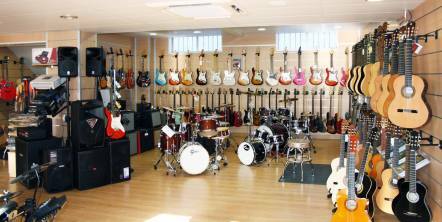 Corpo: Mahogany com Quilted Maple; Binding: Creme Multi-Ply . Guitarra Eléctrica Schecter C6 DELUXE SBK. Braço: Maple; Perfil: Thin ‘C’. 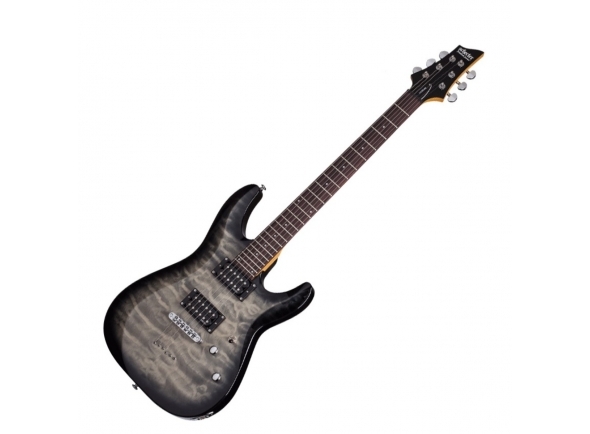 Guitarra Eléctrica Schecter C-6 Plus Charcoal Burst.